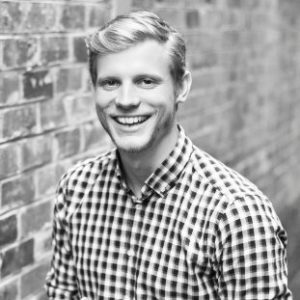 Born and bred in Germany, Jannis moved to Australia in 2010 after running a software startup that focused on the education sector. Since his arrival in Australia, he has been working in the Salesforce ecosystem and worked for end-users, consultancies and himself as an independent contractor. Over those years he has been involved in projects ranging from small sales, service or community cloud implementations to large enterprise transformation programs and worked across the functional and technical domains of Salesforce. Today, Jannis holds 20 Salesforce certifications including the ‘Certified Technical Architect’ credential and plays a critical role in the service delivery of an Australian based implementation partner as a Program Architect. He acts as a strategic advisor and Salesforce product expert to the some of the largest, most complex enterprise customers in ANZ.